On Thursday March 28, 2019 TekSynap was awarded the Highly Adaptive Cybersecurity Services (HACS) Special Item Numbers (SINS), adding to the company’s capabilities in pursuing work on its existing GSA IT Schedule 70 Contract through the HACS Special Item #132-45. The award is also an important pillar in TekSynap’s Cyber, Information Assurance, and IT Security core competencies and enhances TekSynap’s ability to pursue and capture information technology cyber initiatives in Penetration Testing, Incident Response, Cyber Hunt, and Risk Assessment. 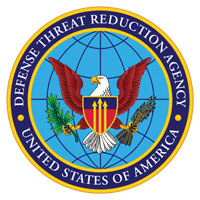 TekSynap of Reston, Virginia, is being awarded a maximum $435,000,000 indefinite-delivery/indefinite-quantity contract for agency-wide core information technology services and support (ITSS) for the Defense Threat Reduction Agency (DTRA) in support of the Information Integration and Technology Services (I2TS) Directorate and the Chief Information Office (CIO). Nikola Tesla, the Serbian-American inventor, and futurist, once said, “The present is theirs; the future, for which I really worked, is mine.” In the millennial, when most enterprises were trying to supplement their wired IT infrastructure, Kamran Jinnah, the CEO of TekSynap worked on Tesla’s philosophy to create a wireless stratosphere in IT. In that period, the Reston, VA based firm built some of the largest wireless mobility network platform for its clients in the U.S. The company leverages cloud platforms such as AWS or Microsoft Azure to create a comprehensive wireless mobility workforce. “We envision that there is a progressive future of wireless networks over the traditional wired channels as it can significantly cut down the operational and deployment costs of the electronics,” says Jinnah. The firm assists its clients in reducing the cost of labors, cables, patch paddles, and switches through deploying wireless mobility networks which enables them to stay nimble and seamlessly continually work towards their organization’s goals. TekSynap (formerly Synaptek Corporation), a leading provider of enterprise information technology solutions for Department of Defense (DoD), Federal, state, and commercial customers worldwide, announced today the successful completion of its first contract year under the DLA J6 Enterprise Technology Services (JETS) contract. 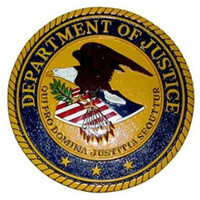 TekSynap announced today that it has been awarded a 5-year 8(a) competitive procurement to support the Department of Justice (DOJ) at its headquarters in Washington, DC to provide Document Declassification and Controlled Unclassified Information (CUI) Program Support Services. TekSynap announced today that it has formed AESY LLC, an SBA approved (8a) Mentor-Protégé Joint Venture between TekSynap (Protégé) and AECOM (Mentor). 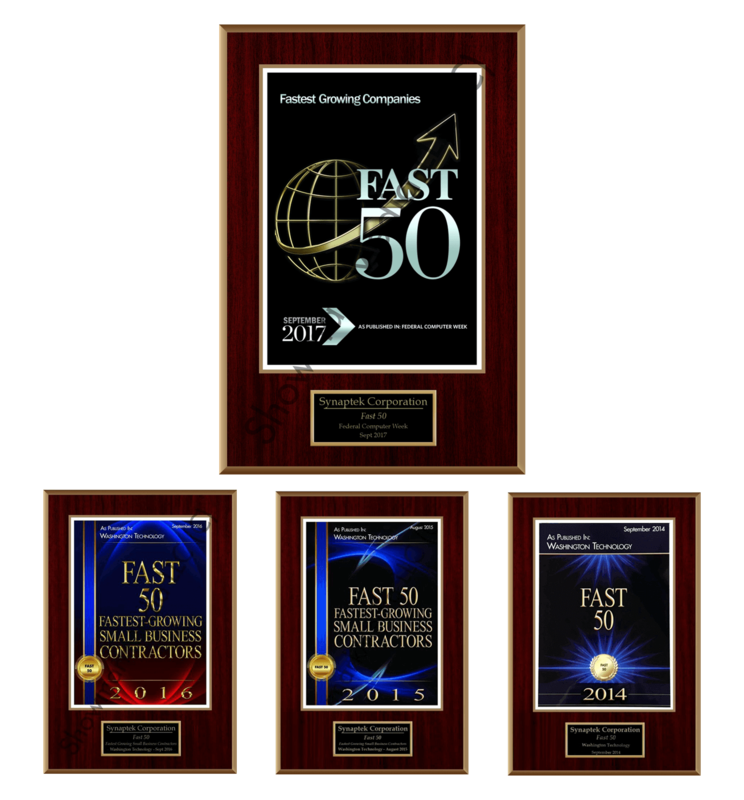 For the fourth consecutive year, TekSynap (formerly Synaptek Corporation) has earned a position on the prestigious Washington Technology FAST 50 list, which tracks growth over the previous 5 years of operations. TekSynap first earned this honor in 2014, the company’s first year of eligibility for consideration. TekSynap announced today that it was one of six contractors awarded a prime contract under NRC’s $679M 10-year BPA contract, GLobal INfrastructure and Development Acquisition (GLINDA). 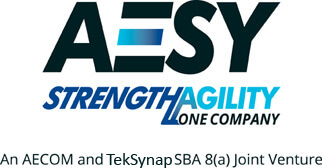 Today, TekSynap’s AESY Joint Venture, an SBA approved (8a) Mentor-Protégé Joint Venture between TekSynap (Protégé) and AECOM (Mentor), was granted a Top-Secret Facility clearance by the Defense Security Service (DSS), which allows the AESY JV to support Federal Civilian, Intelligence, and DoD customers with classified IT services to meet agency needs. 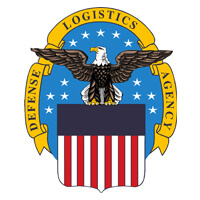 TekSynap (formerly Synaptek Corporation) has been awarded a Defense Logistics Agency J6 Enterprise Technology Services (DLA JETS) contract. 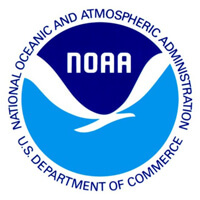 On Friday, January 3rd, 2017, the National Oceanic Atmospheric Administration announced four new awardees for the NOAALink Small Business On Ramp contract.